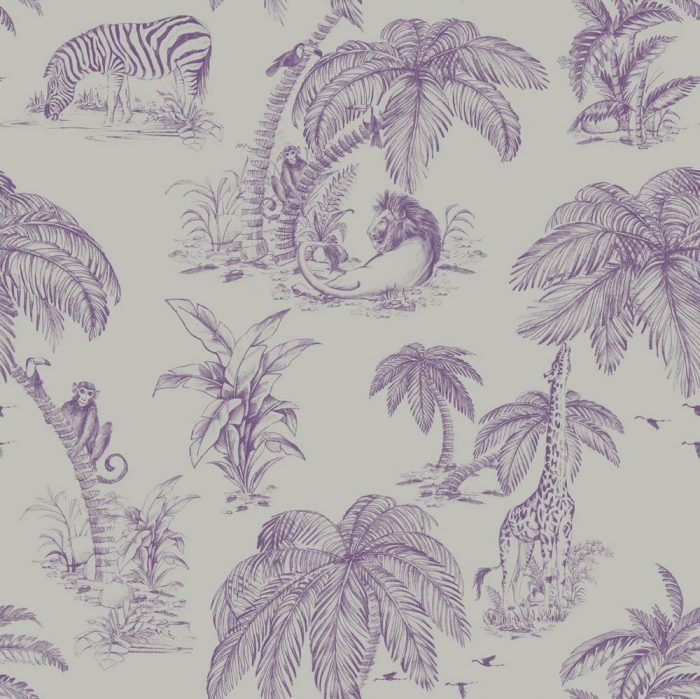 Palma sola is a stunningly drawn animal toile scene depicting a lion relaxing under palm trees, zebra, giraffe and monkeys and toucans in trees. 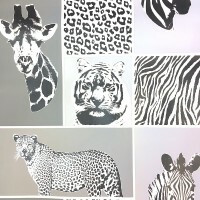 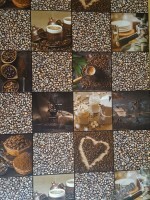 This charming paper is a luxury pastes the wall coverings. 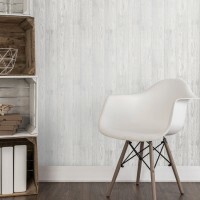 The Palma Sola wallpaper from Holden Décor is an elegant premium wallpaper design, and is ideal to be used for a feature wall, paired with another paper, or running throughout a room.